If you’ve been watching shows that talk about how the human race started, like Cosmos or shows about genetics, you’d know that there are certain pieces and traits in our DNA that are similar to plants. Although animals and plants are two very different organisms, there are species that could bridge the gap between them. The “missing link” as what most would call it. 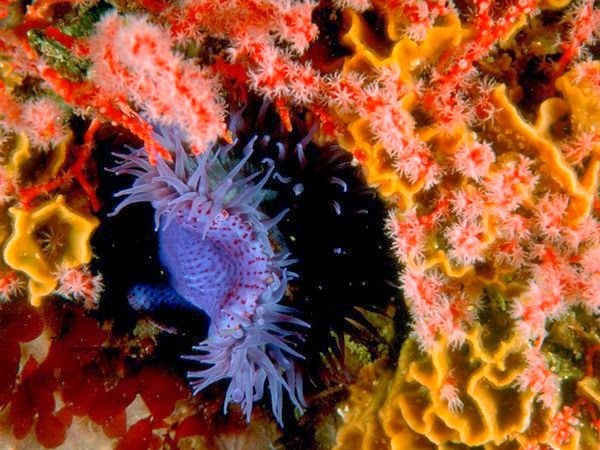 Recent genetic studies have discovered that sea anemones, like the ones that certain types of fish live in and eat, are part animal and part plant. The phylum Cnidaria, which contains around 10,000 kinds of animals found mostly in water and marine environments, kept a lot of their plant-like traits, and sea anemones fall under this classification. 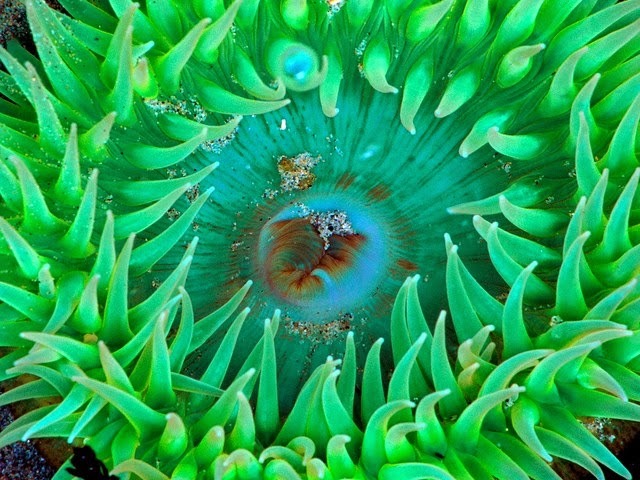 Researchers discovered the sea anemone’s half animal and half plant trait though gene expression. 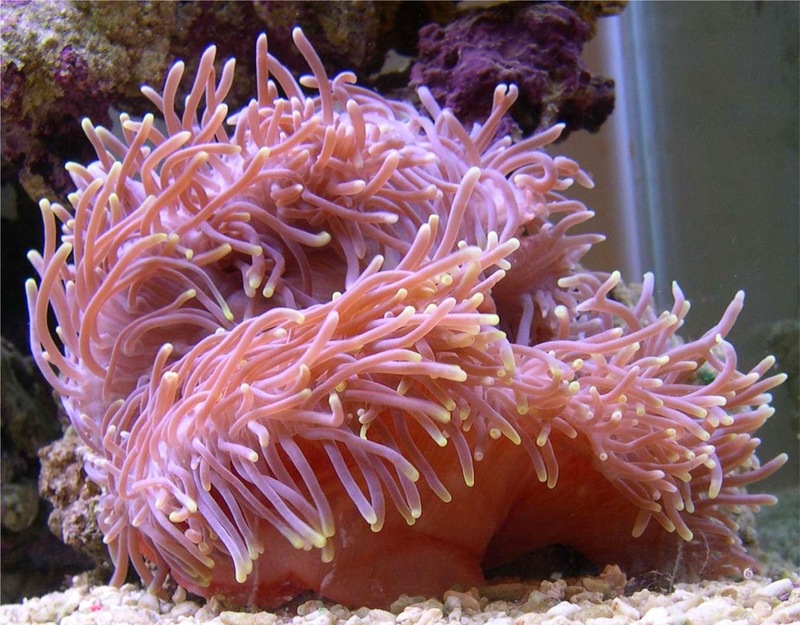 They examined the two different processes of gene expression, transcription and translation, and found that an anemone’s transcription is similar to animals while their translation mimics the characteristics of plants. So if we all have the same bits of pieces of DNA as plants, why don’t we have the same attributes as they do? Well, it’s either because we lost these traits or we changed them through time. It’s like how polar bears changed from brown bears to adapt to their environment. Evolution is a very complex process that takes a very long time. In fact, it took a single cell organism billions of years to turn into something that could survive on land. As new discoveries about genetics are revealed, we can understand more about other living organism and how they relate to us, no matter how distant.